We first told you about the Mima Xari Rebel last year at ABC and it now available for purchase. Xari is a unique, elegant and compact stroller that offers a comfortable and accommodating ride for both parent and baby. 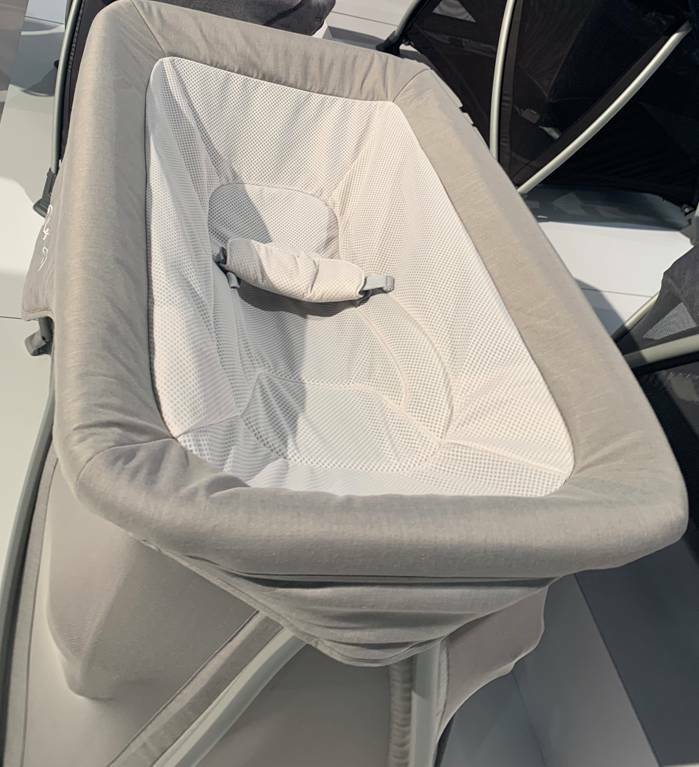 Thanks to the patented “carrycot inside” system, the seat unit transforms into a carrycot and vice versa in just 15 seconds. Special Xari features include easy maneuverability, a compact and simple fold, parent or forward facing seat unit and a triple layered, fan-style canopy that offers partial, minimal or total shade. Further features include 3 recline positions; seated, reclined or sleeping, as well as 2 height positions; an elevated ride or a lower, more conventional position. The Xari stroller grows with your baby and is the perfect solution for the most demanding and cosmopolitan parents. 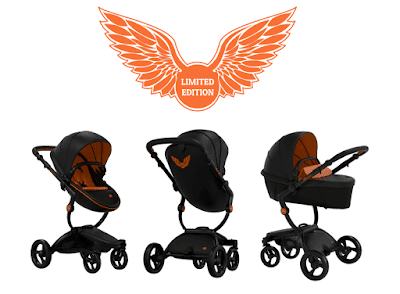 The Xari Rebel is great for the little rock star in your life. Perforated black fabrics are accentuated by bright orange leatherette details reminiscent of only the coolest and sleekest fashion and leisure products. I will be at the JPMA show tomorrow, so watch our twitter and instagram for photos! Lots of new products are coming our way. Forbes published a great article today on new baby brand, Colugo. 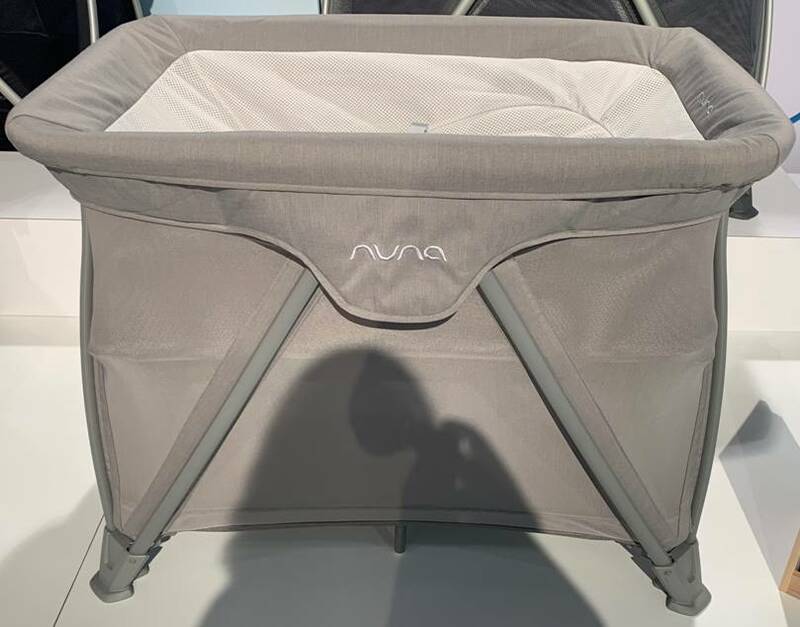 There is an interview with the founders, two parents who were so overwhelmed and unhappy with the current crop of baby gear that they decided to start their own company. Except with Colugo, the brand is sold directly to consumers and not through any store. This helps keeps the price down and gives the buyer a great quality product without having to break the bank. They also sell their gear in money-saving bundles, which mare matched with various needs. Like the Infant Bundle above, would be great for someone with a new baby and saves you around $45 by buying it all together. Ergobaby has introduced their second stroller, the Metro Compact City Stroller. The Metro Stroller delivers all the comfort baby deserves in the compact package parents need. 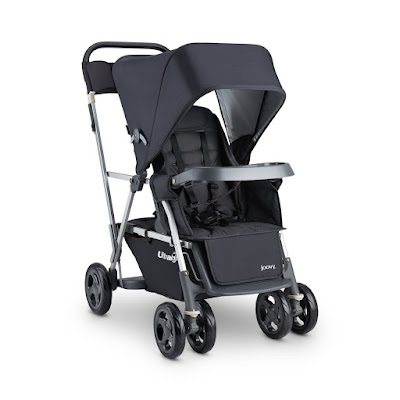 Packed with plush, cushy padding and nap-worthy extras like an adjustable leg rest and spring suspension; even busy, bumpy city streets can’t keep baby from sweet slumber. 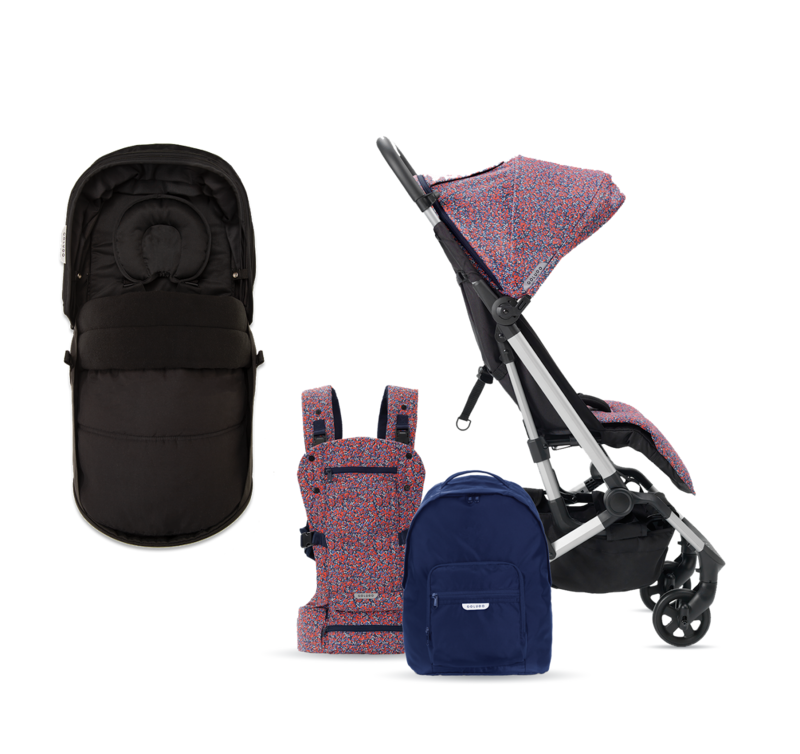 The Metro has 40% more padding than other ultra-compact strollers, all while being small and compact enough to fit under restaurant tables. 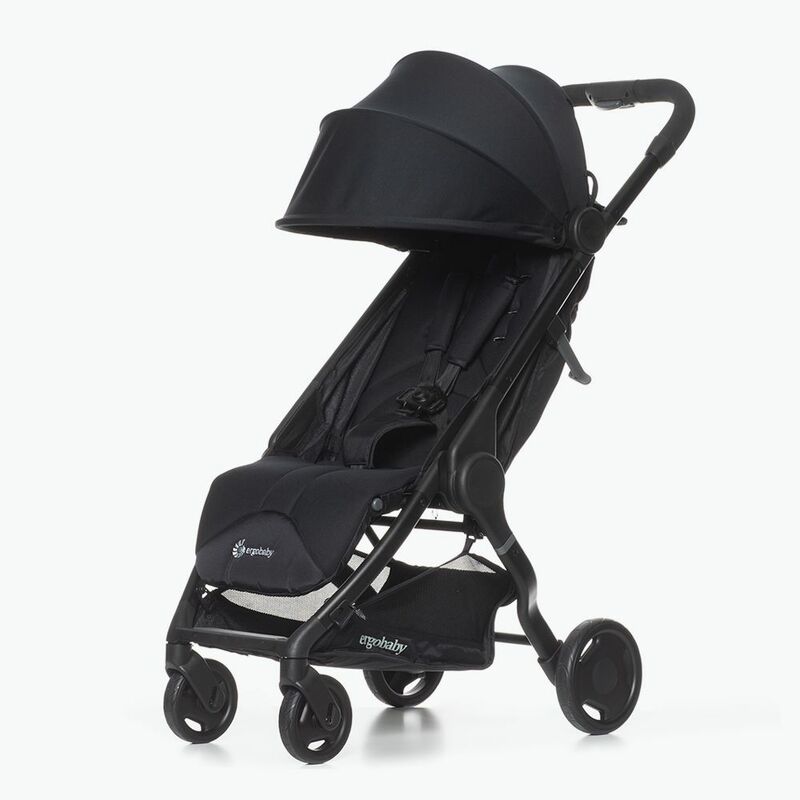 Spring suspension and large back tires easily absorb sidewalk cracks and curbs – providing a smooth ride for baby. Metro delivers a true one-hand, easy fold; no reaching under the stroller to fold this one. It only weighs 13 lbs, has mesh panels for ventilation and even provides a large storage basket and hidden back pockets. Metro is available in three colors now. The Joovy Limited Edition Caboose Ultralight sit and stand stroller is here, and it’s too beautiful to last long. Limited Stock available now on their website. 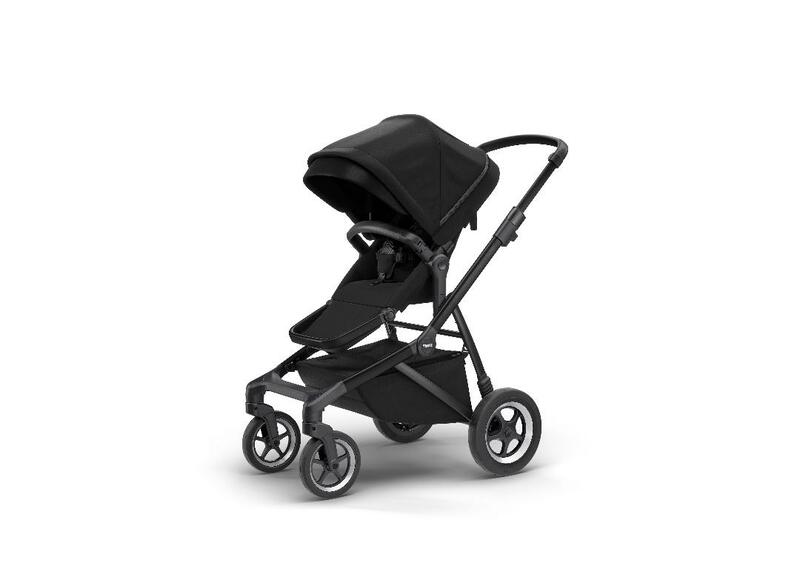 On May 1st, Thule will introduce the Thule Sleek stroller in Black on Black - the black aluminum frame is paired with Midnight Black fabric, creating a stroller with a design language of its own – and features that will take consumers anywhere. It's made for parents who want to experience urban mobility with a sharp, sleek look. The stroller will be available on Thule's website and in stores. The Nuna Cove Aire playard is now available. We first told you about the Cove Aire last year when it debuted at ABC. 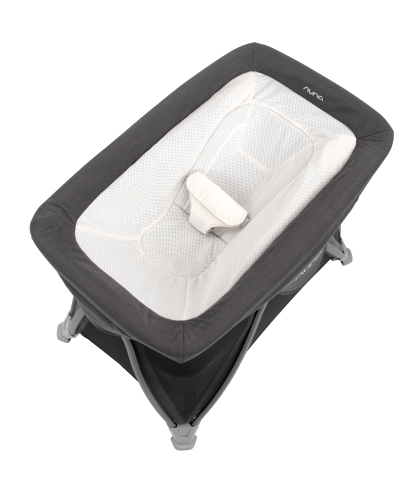 It doubles as a bedside crib with a removable contoured napper that has a customizable recline. When you want to use it as a playard, the napper just zips off. The Cove Aire also features an advanced air design that allows air flow from every angle. It has all mesh sides, floor and mattress. The mesh mattress also pulls away heat and humidity. The mattress cover also zips off and is machine washable. Organic sheet and bag included. We are a blog detailing the newest baby products on the market and what is going to be released in the future.